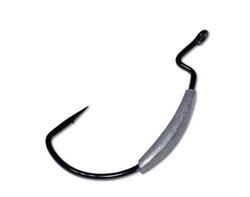 The “Weighted Superline EWG” has been a popular hook among the Die-hard swimbait fishermen. Made with superline EWG hooks, so swing Fast & Hard !!!! These hooks can take it ! !